Snack Media adds Rugby Pass to its network of sports sites – making it the largest online rugby network. Our League, the RFL’s membership platform, has had an extremely successful first year, so the RFL and InCrowd are celebrating its success. 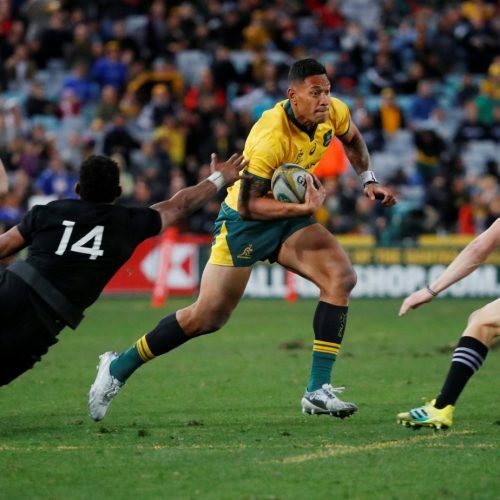 Bledisloe Cup match between Australia and New Zealand saw problems for CGI on-pitch advertising a year before the technology is due to be used in the World Cup. 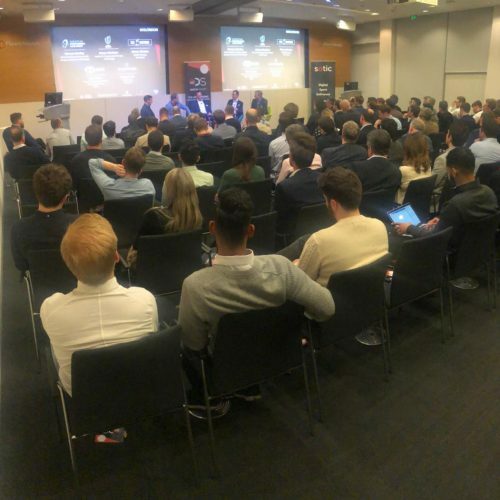 As sport becomes more and more about the televisual experience, social media needs to be able to complement the physical live event – not detract from it. Edinburgh Rugby launched their new badge and announced plans for a new stadium on the same day.